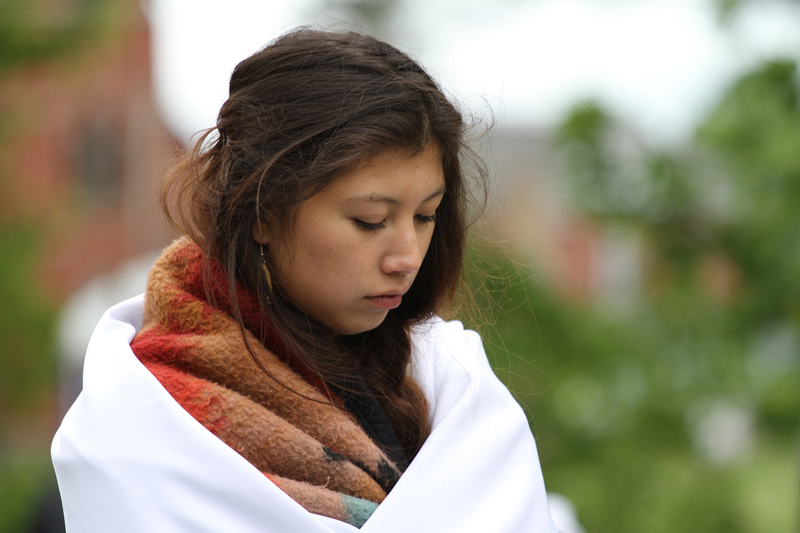 UNDER THE HUSK follows two Mohawk girls on their journey to become Mohawk women. Friends since childhood, Kaienkwinehtha and Kasennakohe are members of the traditional community of Akwesasne on the U.S./Canada border. 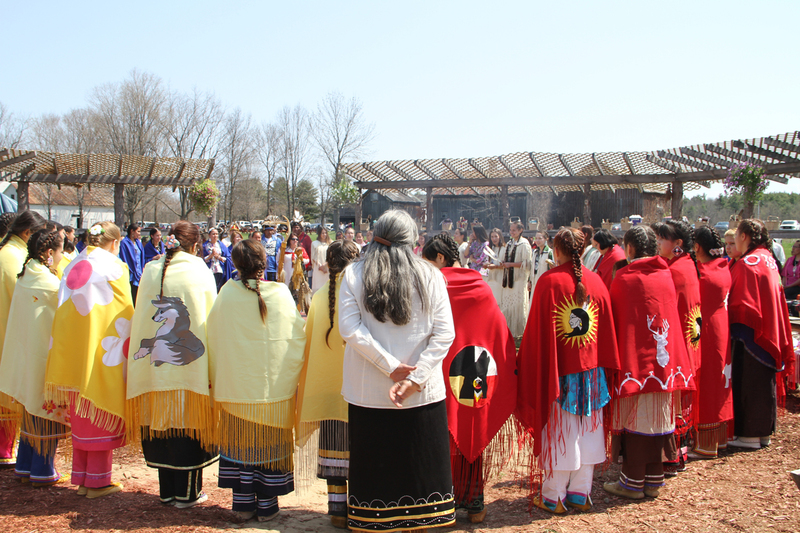 Together, they undertake a four-year rite of passage for adolescents, called Oheró:kon, or “under the husk.” The ceremony had been nearly extinct, a casualty of colonialism and intergenerational trauma; revived in the past decade by two traditional leaders, it has since flourished. 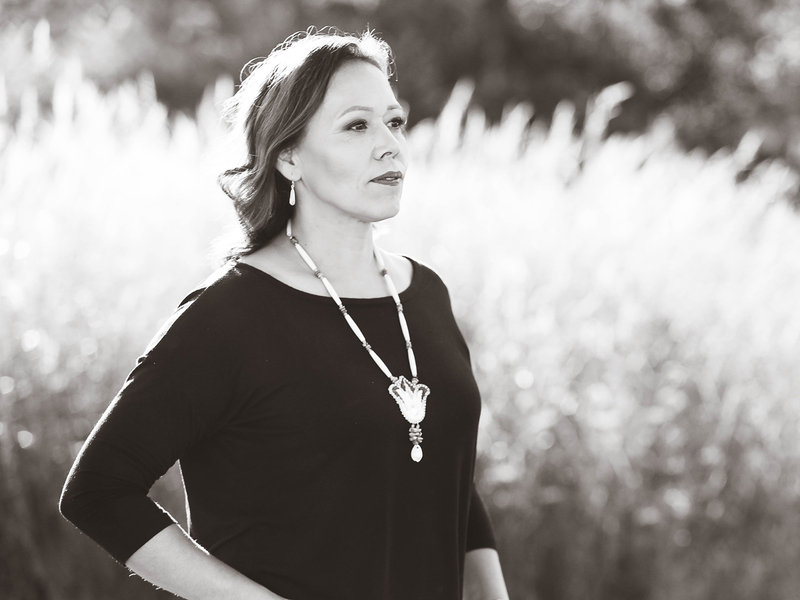 Filmmaker Katsitsionni Fox has served as a mentor, or “auntie,” to many youth going through the passage rites. 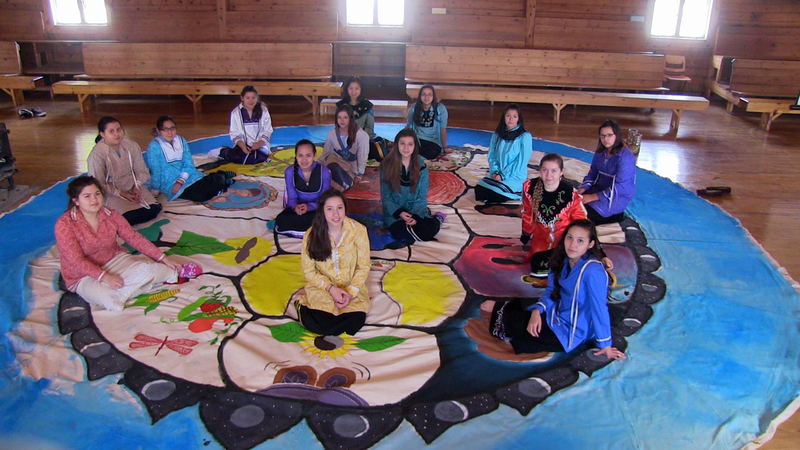 In UNDER THE HUSK, Fox shares two girls’ journey through adolescence, as they rise to the tasks of Oheró:kon, learning traditional practices such as basket making and survival skills as well as contemporary teachings about sexual health and drug and alcohol prevention. 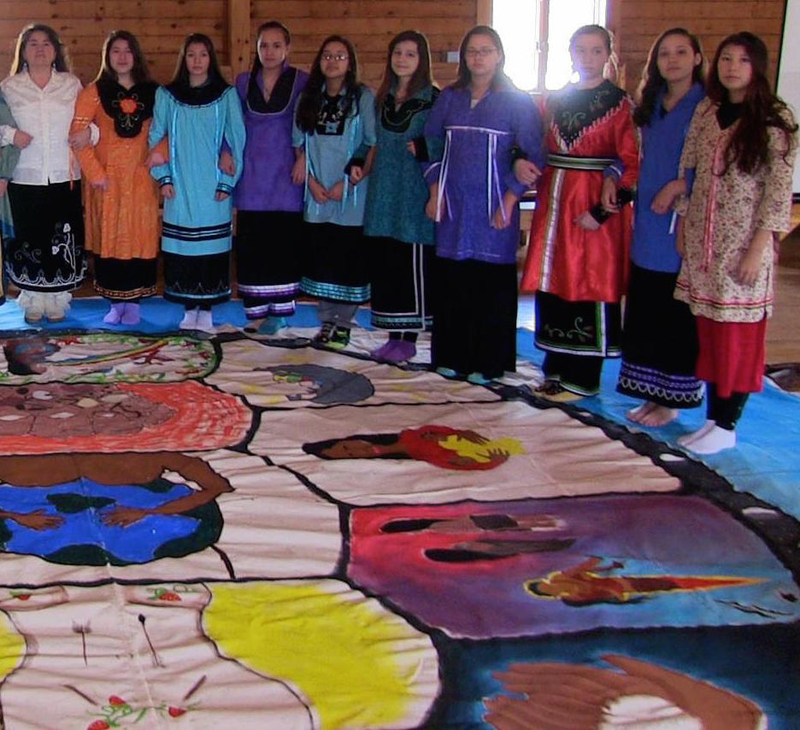 UNDER THE HUSK is a personal story of a traditional practice challenging young girls spiritually, mentally, emotionally, and physically, shaping the women they become. 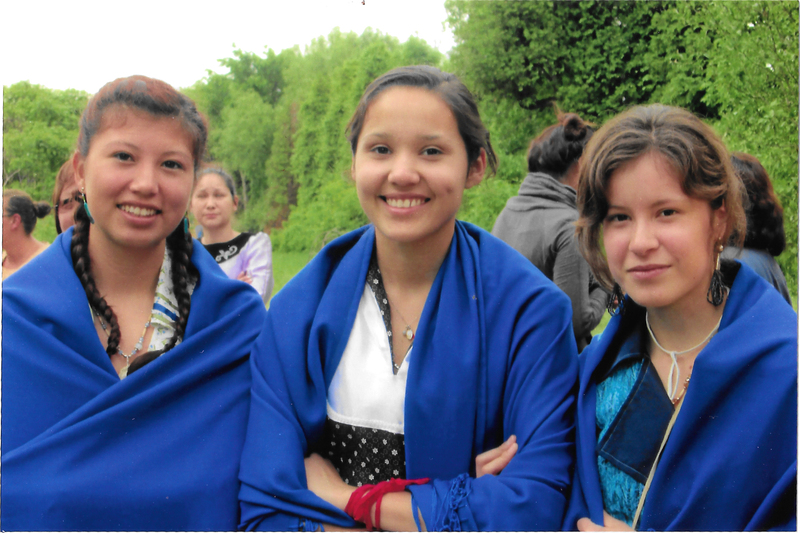 "The film is a gift to non-natives, giving us a view into a rich and sustainable culture which values girls and women." "In an age where traditions are increasingly sacrificed for contemporary life, UNDER THE HUSK defiantly preserves the sacred." "Empowering! Every women I've spoken to over the age of 25 has echoed the sentiment, "I wish we had something like that when i was growing up. Exponential healing for the whole family."